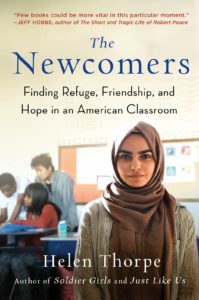 Immigration is one of the most divisive issues in the United States, and yet there are still millions trying to make a better life for themselves here. Today, we put a human face to those trying to build a new life from scratch, and the unimaginable hardships in their way. 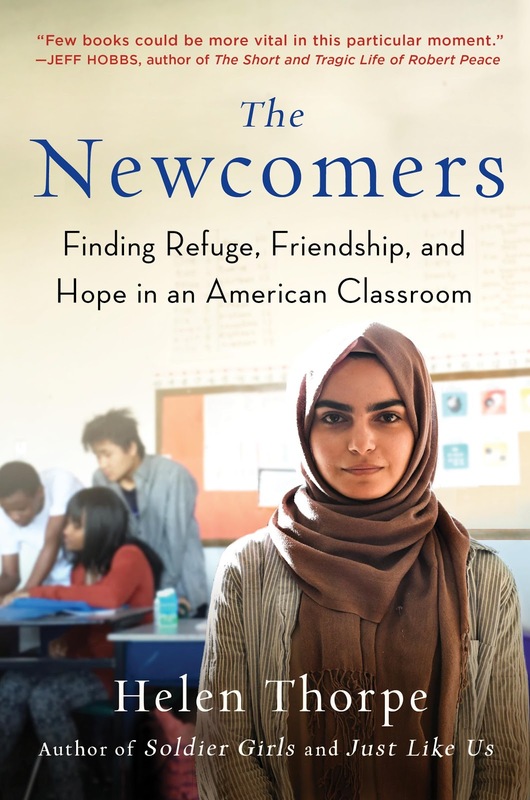 Award-winning writer Helen Thorpe introduces you to some of these families in The Newcomers: Finding Refuge, Friendship, and Hope in an American Classroom. Helen has been a staff writer for The New York Observer, The New Yorker, and has written freelance stories for the New York Times Magazine, among other publications. Later, we encourage you to drink a gose to wash down your plate of shakshuka, because to be the GOAT, you can’t give in to orthorexia. What, you need a translation? 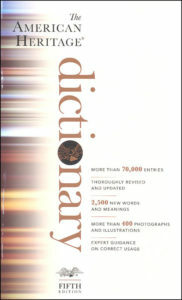 Well then, returning guest Steve Kleinedler, Executive Editor of The American Heritage Dictionary, is at your service. 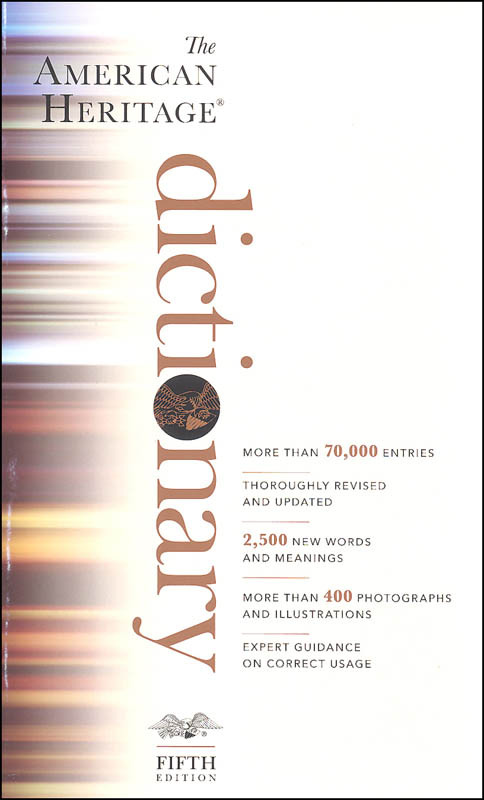 He’ll define some of the weirder and wilder examples out of the 400 words and senses that were added to the dictionary this year. You’ll find out from Steve if you are a prepper, or perhaps a snowflake, as well as some fascinating science and technology terms.